I am mentally ill. It’s true and there is no nice way to say it. 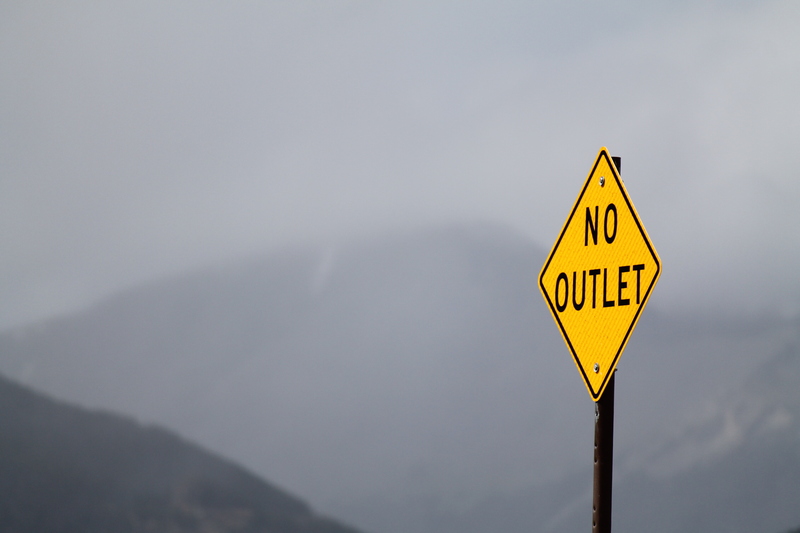 No matter what anyone says, there is “no outlet”; I am trapped in my physical brain which misfires and forces a perception of the world on me that is hidden to everyone else on earth. Of course, each of us is in our own private world because no one can ever access the goings on in our mind. So in that sense, I guess we are all “mentally ill”. But the point I am trying to make is that my perception of the world is not at all similar to anyone’s on earth; and this is a very lonely and terrifying fact. Thousands of my hard earned dollars have been spent on therapists, psychiatrists, chiropractors, psychics and Alexander technique lessons. And while I never disclosed my “k.d. conundrum” to any of them immediately, I did eventually. You can guess the question each and every one of them asked; why k.d lang? Excellent question. All I can do is try and guess why, and that is what I have been doing for the past 11 years. But, as interesting as an answer may be, I have to somehow cope without an answer; to live a life, work a job, deal with loved ones and the whole kit and caboodle. This is what I have done, mostly in my own silent desperation. As I have attended the major life events of those around me, (weddings, graduations, births, deaths etc.) I have erected my best social facade. But behind the Hollywood flat-faced plywood sets is an unending stream of thoughts about, of, relating to, imagining, hearing, envisioning and running on about k.d. lang. It never stops; at least not as long as I am awake. Over these past 11 years I have learned to cope, if you want to call it that. This consists of utter submission to thoughts of k.d. lang in every moment of my waking life. It like air; all around, always, and sometimes you notice it more than others. Recently, in a moment of pure despair (but not a moment I necessarily regret), I sent a letter to k.d. lang where I told her the truth. You can see that letter here if you want. Why I did this I am not totally sure. But from my point of view, in a world where k.d. has been “living” with me for over a decade, I somehow felt I owed the real k.d. an apology or something. I remember that she responded to me with a Buddha icon on Twitter, which I thought showed a tremendous depth of character. She did not have to do one damn thing. I was just another “crazy fan”. This small Buddha icon will stay with me for sometime, and it may even make my private list of “death bed moments”. I suppose it is because I am (or was) a special education teacher for nigh on 2 decades that I learned to “channel things into positive actions”. This phrase has always irked me as a catch-all solution to all kinds of behavior problems, but there is no better way to explain this to you. So as k.d. lang thoughts filled my mental life without an over-flow valve, I found her inspiring. I created a class about my predicament. It’s free because I think it is important others see how it is possible to live with a devastating obsession. (If you look very closely, you will notice the coupon code is “kdrocks”). I also started a non-profit of my own in an area I am really good at. This, of course, was inspired by (you guessed it) k.d. lang, and her work with Tools For Peace and Ari Bhod. But even these two things are not really enough to mitigate the constant “k.d. chatter”, so recently I started this blog. It seems unlikely that ALL there is to this obsession is a medical explanation. This entire experience is on par with a Fellini film. But there is no doubt in my mind that part of this “other” explanation has to do with the person k.d. lang is. On stage and in her recordings, the public sees a mere holograph of the true k.d. person, but this is enough for me. It is enough for my continual daily renewal; to get up, cope with the constant k.d. chatter, and carve out some kind of meaningful life. k.d., I may never in this life get the chance to describe to you how profoundly “you” (or what I know of you) have influenced me. But one day, in one life, I will. Next Post: Why k.d. lang’s Voice Is Unbelievably Stupendous: A Buddhist Whole? I am in awe of your courage and your strength! You are teaching me so much and I appreciate it more than I can tell you. My mind doesn’t work exactly “right” either. Are we on some level that I don’t understand? Or are we just “crazy”? More importantly, does it matter? So many questions without answers…..